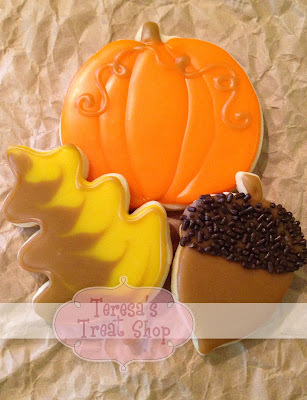 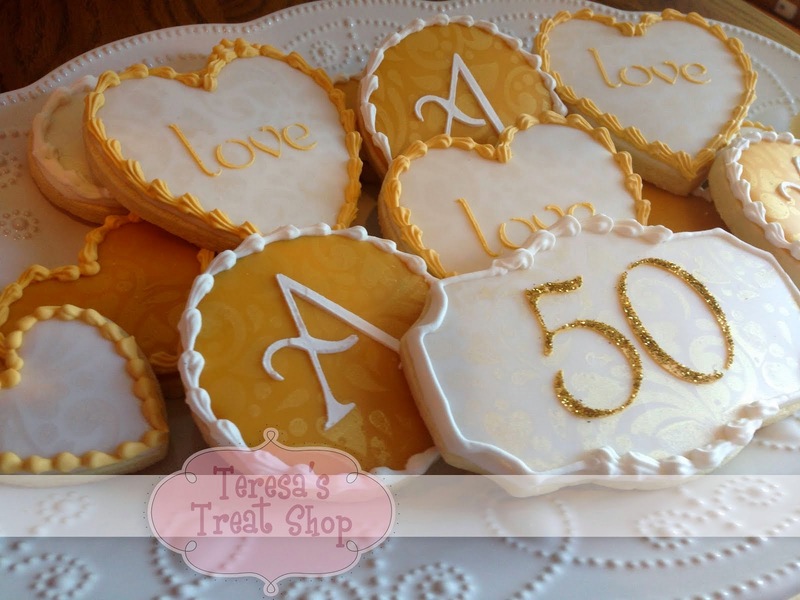 Teresa's Treat Shop: It's Fall, Ya'll!! 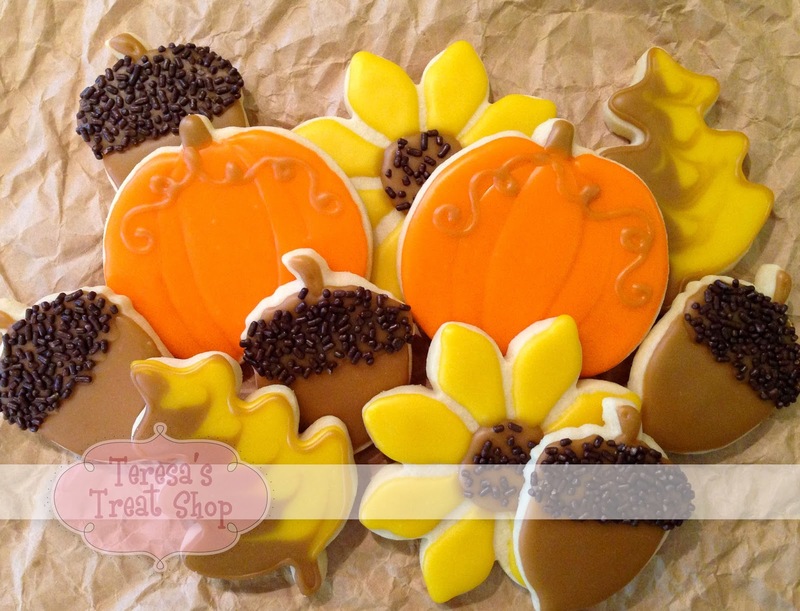 Fall cookies in yellow, orange and brown. I love the extra dimension on the pumpkins with the brown vines! 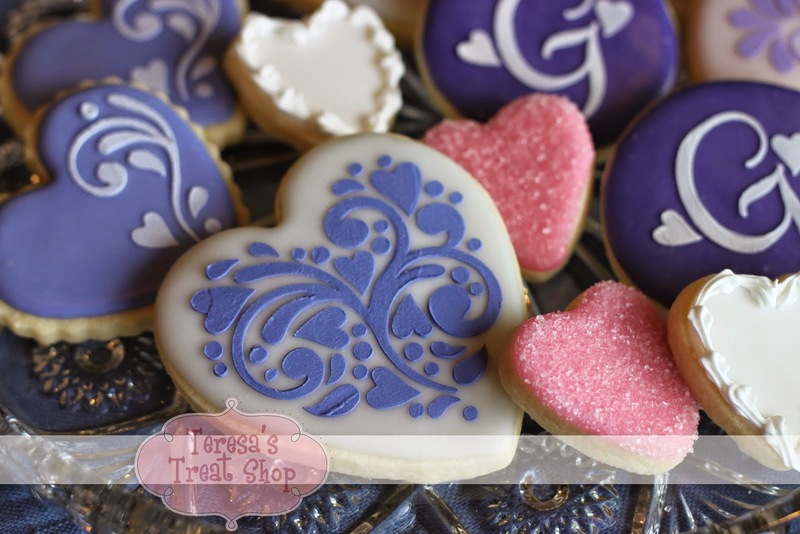 These were the set we did for the class at Sweet last week. 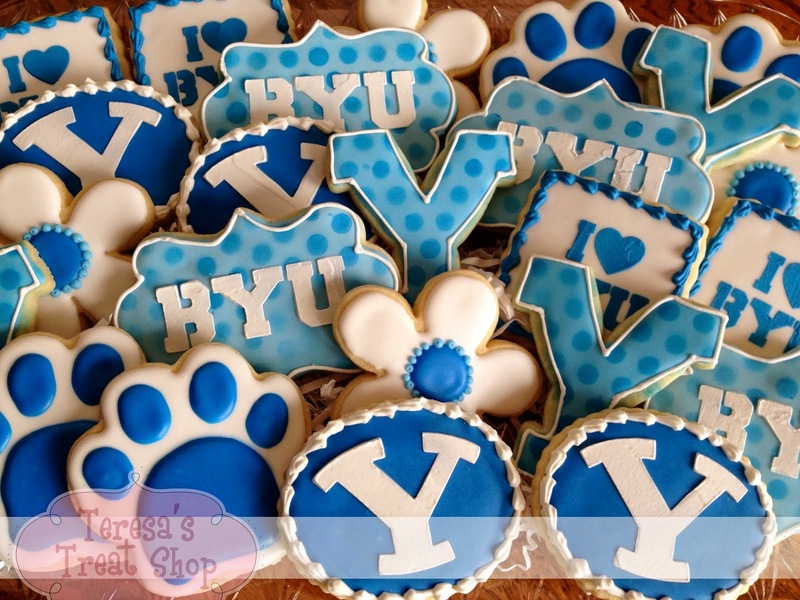 Please come to CA and teach classes!